Anissa Abi-Dargham was born in Beirut, Lebanon, where she obtained her medical degree. 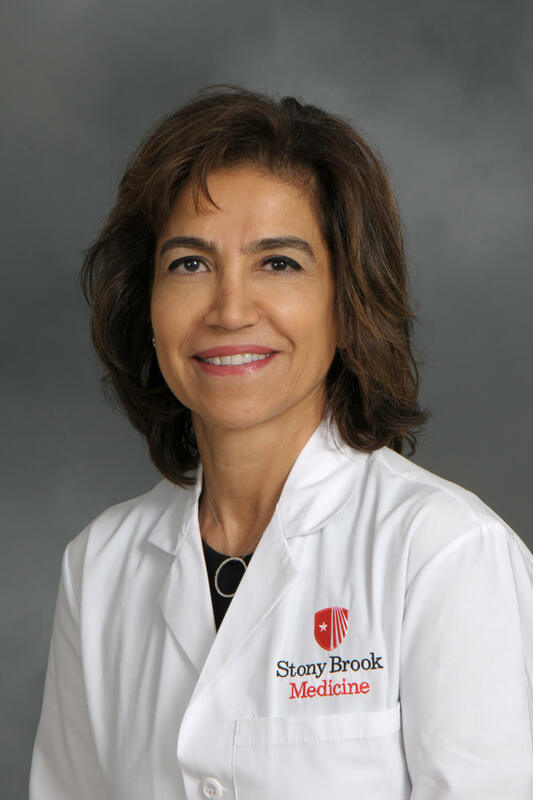 She is currently is a Professor of Clinical Psychiatry and Radiology at Columbia University, New York State Psychiatric Institute, Director of the Division of Translational Imaging and Associate Director of the Columbia PET Center. Her research has focused on using molecular imaging techniques (SPECT and PET) to study the pathophysiology of schizophrenia, schizophrenia spectrum disorders and addiction, in particular alcoholism and more recently cannabis dependence and comorbid schizophrenia with addiction, with an emphasis on neurochemical modulation. Her research has resulted in findings describing the complex alterations of dopamine transmission in schizophrenia and their relationship to clinical symptoms, cognition and response to treatment, as well as their interrelatedness to glutamate dysfunction. These studies showed increased striatal dopamine release in schizophrenia, which has become one of the most established findings of schizophrenia research and is now being tested as a biomarker for risk to develop schizophrenia in prodromal patients.